It's been seven years since we started to include Android apps in our catalog. 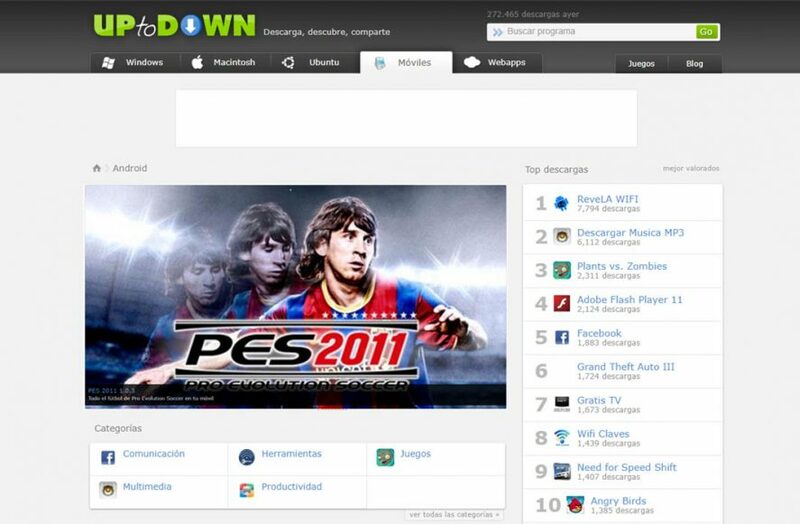 Now, it's the main download platform on Uptodown. There was a time long ago when Uptodown lived almost exclusively from the download of programs for Windows; a relatively dark time that changed radically with the turn of the decade. This week marks 10 years since the first public version of Google’s operating system was published. From a mere 10% share of the market on a global scale in 2010, it quickly reached almost 80% in less than 2 years. Right at the beginning of this boom is when we put our money on the system —when it was still basically in diapers— becoming what’s currently the focal point around which our platform orbits. Uptodown started to host Android apps in April 2011. 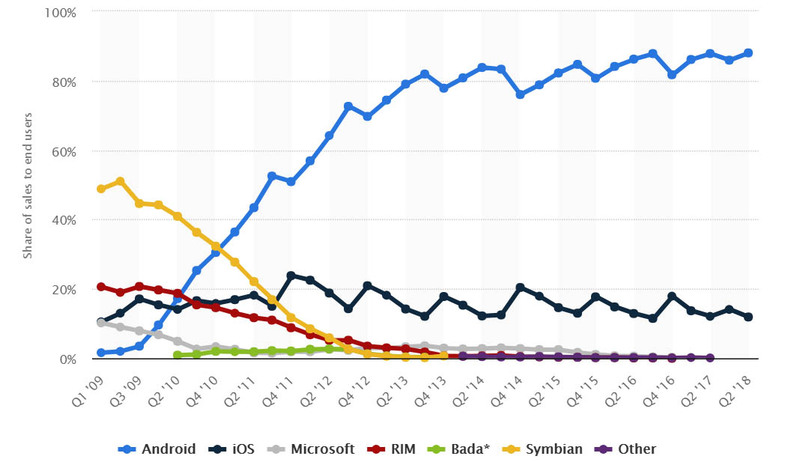 During that year, the traffic coming from mobile devices didn’t even reach 2%, including iOS, Symbian, and Blackberry, the kings back in the day. It’s now seven years later, and things couldn’t be more different: nowadays, 85% of the traffic comes from Android with 6.3 million users daily, followed by iOS with distant 11%. In 2012 Google made huge changes when they brought together their Android Market (what it used to be called) and the sale of eBooks and music. 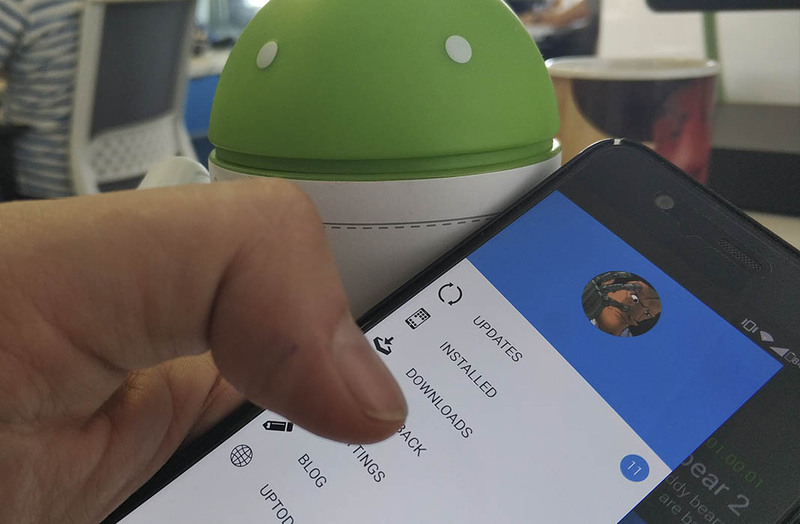 Thus, Google Play was born and with it, the massification and devirtualization of an initiative that, while being the bread and butter of the ecosystem, shielded the platform and made the distribution of apps outside its domain a challenge. That’s where our fight began. Throughout all these years we’ve reached milestones that we could have never dreamed of back when we first got started. 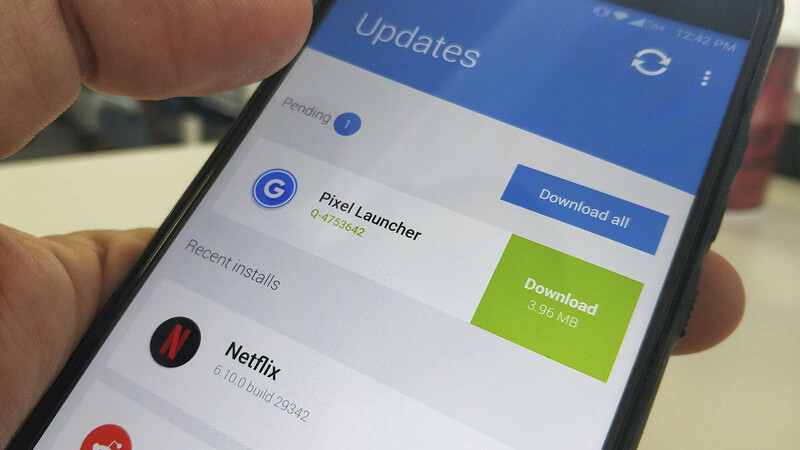 One of these was the release of our official app, which is able to install and update apps automatically. Then in 2017, it became native and later on, became able to install XAPK files. But we didn’t stop there – with the intention to offer a service to any technological medium, we created our own widget for public use to link to the alternative download of any app. However, most importantly of all is the service we offer to the developers, and what we intend to have serve as the foundation upon which we’ve built our entire platform. Anyone can host their apps on Uptodown through our publishing platform, which is totally free to use. Currently, we receive over 50 apps to publish per day from our 38,000 registered authors. We still have a long way to go. 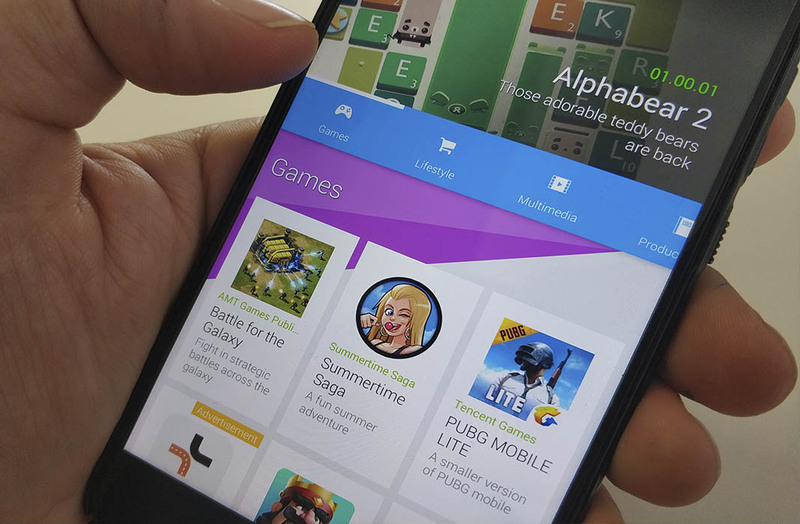 It’s a mammoth task to convince users that there’s a world outside of Google Play, and even though we’re widely known in countries like Brazil and Indonesia, getting our footing in other strong markets is a long-term goal that we’re not going to lose site of. As we’ve been saying for 15 years now, download, discover, share! Uptodown in 2012. Feel old yet?